Forget what you learned about American history in school. Especially pre-Civil War American history. Why? Liberal teaching and political correctness (especially in our public schools and colleges) have distorted it. Think: mean, corrupt white men who stole the land from noble, peaceful Indians. Does that ring a bell? The truth lies somewhere in the middle. Whether white, black or red, man in his sin nature is capable of anything. All the books in the series are captivating and brilliantly written. 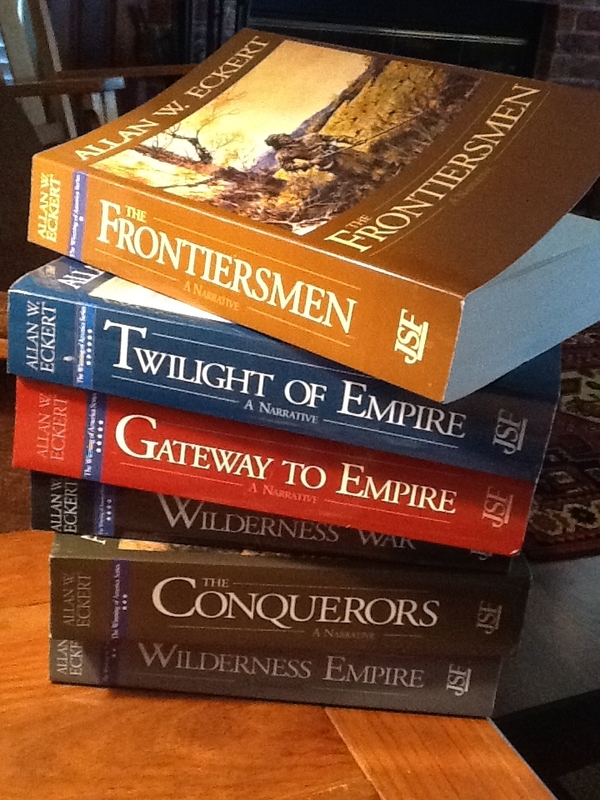 I thought Teddy Roosevelt’s series on American history – The Winning of the West – was great, but Eckert’s series takes the cake. 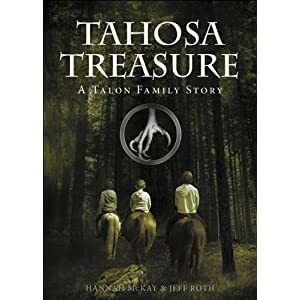 Get the first volume in the series – The Frontiersmen – and get reading. Is our country great or what? Question: Have your read any books in this series? If you have, what did you think? This entry was posted in Book Reviews and tagged Allan W Eckert, current-events, history, reading, The Winning of America.